Instead of $10k bike in a fixed configuration, Fezzari competes with $6k, a custom build and best of breed components. We’ll just put it out there, Fezzari is not a great bike brand name. It sounds like too much like Ferrari and it gives impression that this is just an offshore company trying to make a quick buck here in the US selling ‘me too’ products. 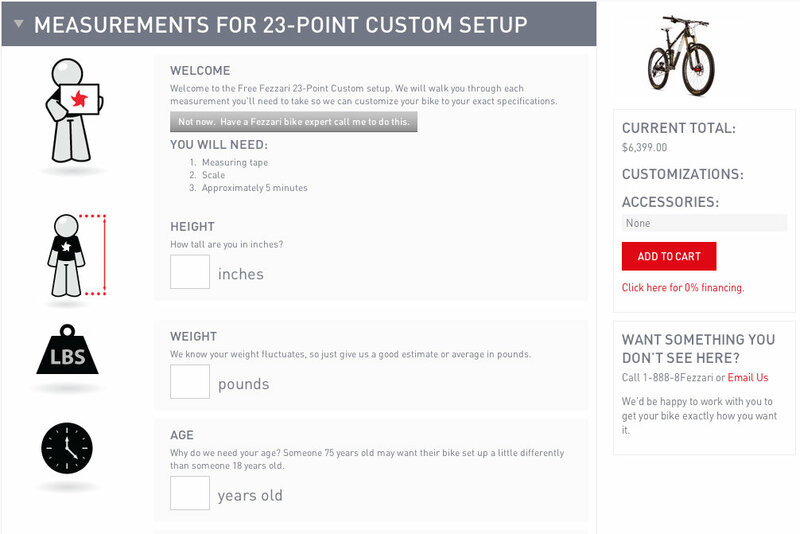 Video: After 23-point fit system, Fezzari will custom build a bike that will best fit your dimensions and riding style. We are happy to report that this is not the case. We’ve hung out with product manager, Tyler Cloward and his crew many times and we’ve been impressed every time. Here is a humble, hardworking crew from Orem, Utah and they strive to deliver good products and good value to the consumer. And they know their stuff. They ride road bikes and XC bikes but it seems their hearts are in All Mountain. They get to ride and test in neighboring Park City and Wasatch Crest Trails. Tyler really understands All Mountain bikes as his local trails demand lots of climbing, big descents and tight singletrack. This is where Fezzari excels as they have a ton of experience delivering road and mountain bikes direct to consumer. That means they will build it to spec according to your dimensions and riding style. The first section of the 23-Point setup. Full custom bikes are cool but let’s face it, there’s not exactly a good selection of full custom All Mountain bikes out there and most of us fall perfectly in stock frame sizes anyway. What we usually get from a custom builder is knowledge and custom fit components like stem, bar, crank sizes. Oh and we get great anticipation with those delivery times. So Fezzari aims to deliver that custom build with their form, emails and phone calls. 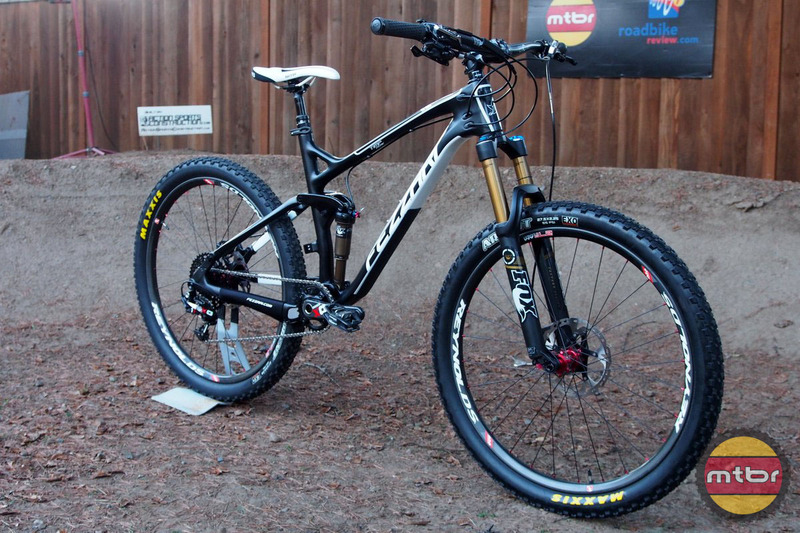 Mtbr went through this setup and although they gave us no special treatment, we found it to be one of the most comprehensive bike setup experiences around. You may think age and gender have nothing to do with your bike fit but in Fezzari’s experience, those are good pieces of information. The bike arrived, just as we expected with our dream setup and we were able to bolt it together in about 30 minutes. Handlebar length was perfect and even seat rail position was dialed. And voila, the tires were delivered sealed up with tubeless perfectly. Continue reading for more on the Fezzari Timp Peak 27.5 Frame, Components and full photo gallery. I wish they would change the name. Its like Kia. Perfectly fine car but the name sounds cheap and poopy. There has to be something better. Sweet bike btw!!! Hey, Mr hab…….if you ever get into the Wasatch Range and have a chance to ride some of the local trails around here, try the Timpanogos Peaks Trails system, along with the Draper, Corner Canyon and American Fork trails. That name may make more sense then. My Timp Peak is without exception, the best bike I’ve ever had or ridden, and there have been quite a few since I first started mt. biking in ’86. Resale is my primary concern with this brand. Buying a niche brand like this would be near impossible to sell when its time to swap to a new bike. They may be a good value, but 4k for a bike (or whatever the cost is) is still quite a bit and I’m sure resale would not be very strong, as compared to better-known brands. That’s certainly a challenge for them to get over. Is that rim cracked? It looks so..
My gf will mos def get the Wiki Peak 29r in the spring. 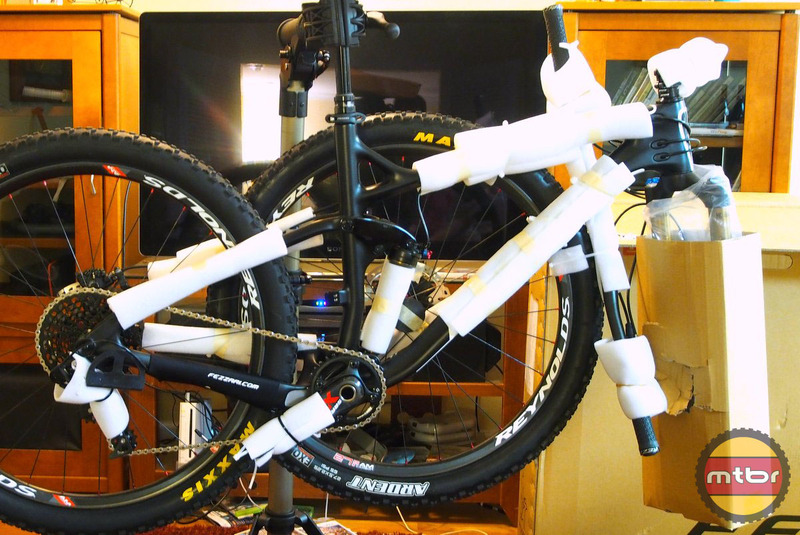 Im excited for her to finally have a full suspension mtb with hydro disc brakes. And im stoked to “borrow” it from time to time. I like the name, it’s Italian. Like me.